Outlier dropped their waxed cotton cycling hat today. To call it a cycling hat is to call a nice premium suit a shirt. 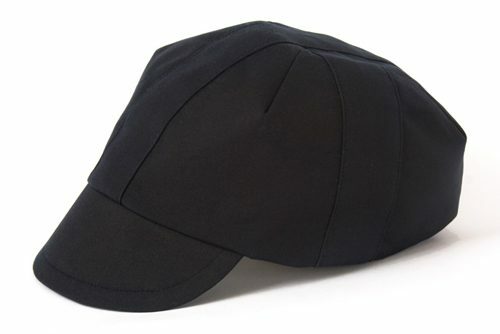 These are hats, not to be confused with the ordinary cycling caps that are really popular now. 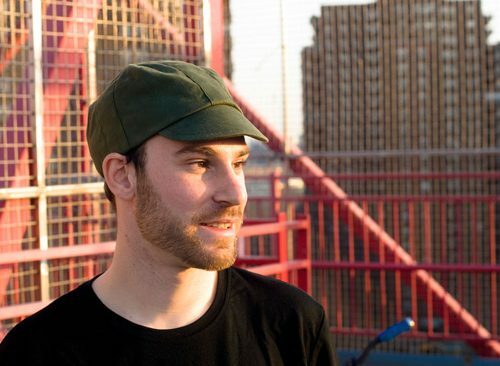 I wore one on the Empire Wool photo-shoot and was impressed that the cap fit so well for being a cut and sew product. I have a large head and it’s hard to find nice hats. It also fit under a helmet, which is a huge plus in my opinion. To follow up the last release, today Outlier is announcing their Waxed Cotton Cap. Made in collaboration with master milliner Victor Osborne, they designed the cap to fit solid, look great and age to perfection. Waxed cotton (like good whiskey) builds character and develops with time. The colors darken and the fabric’s appearance enhances. Not just another flimsy cycling cap, this is a premium garment that’s wind proof, water resistant and ready for those crisp morning rides season after season. Lookit Wilis looking all dapper!